CD Management is a property management business, servicing holiday and second home owners with properties in Marbella, Benahavis, and Estepona. 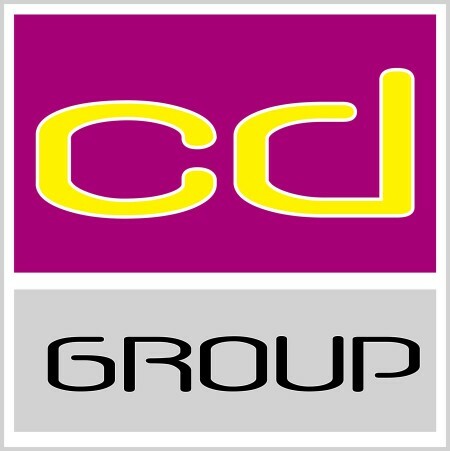 CD Management is CD Groups´ property management business, servicing holiday and second home owners with properties in the Marbella, Benahavis, and Estepona municipals along with all other areas on the Costa del Sol. Services range from household repairs, no matter how big or small, ongoing maintenance, garden, pool and jacuzzi checks to key holding, cleaning and time consuming airport pickups and transfers. We are a trusted, reliable and friendly business providing a 24 hour service and with CD Group resources we are able to provide regular and speedy solutions to property needs & wants, problems & concerns, even though you may be thousands of miles away. With Continental Design Management you are never alone. Sit back and let us take the weight off your shoulders.